Looking for a long-term solution instead of a quick fix? You’re on the right track. Behaviour modification, training is a journey. Whether it’s a short, easy ride or a bumpy road, I’ll help pet parents reach that happy place. 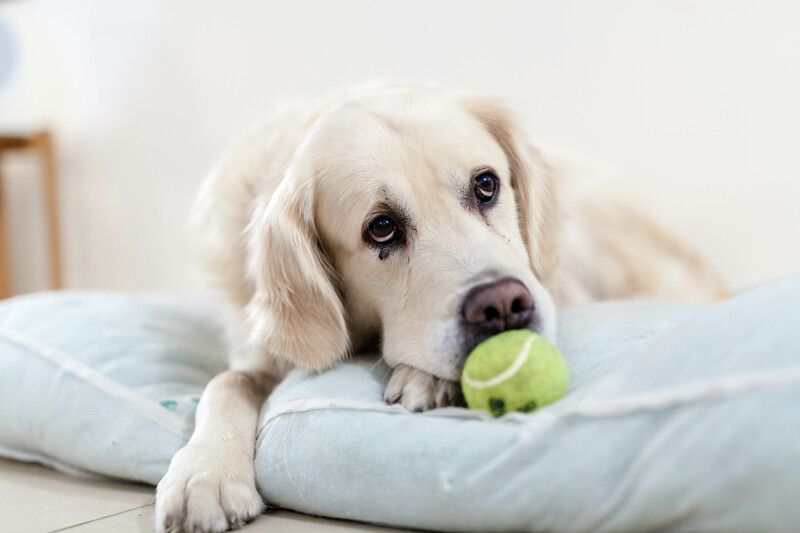 Having worked in the companion animal industry for over 5 years, I have successfully helped rehabilitate shelter dogs with a range of problem behaviours and provided training advice to pet parents through group training classes and one-on-one consultations. I have extensive hands-on experience with dogs of all breeds and sizes and acquired current, science-based knowledge of dog behaviour through an industry leading dog behavioural training course, Certificate IV in Companion Animal Services (Delta Institute). 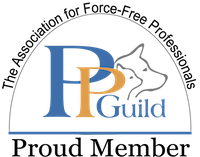 I am a full professional member of the Delta Institute as well as the Pet Professional Guild – both organisations promting force-free, modern, science-based training methods. 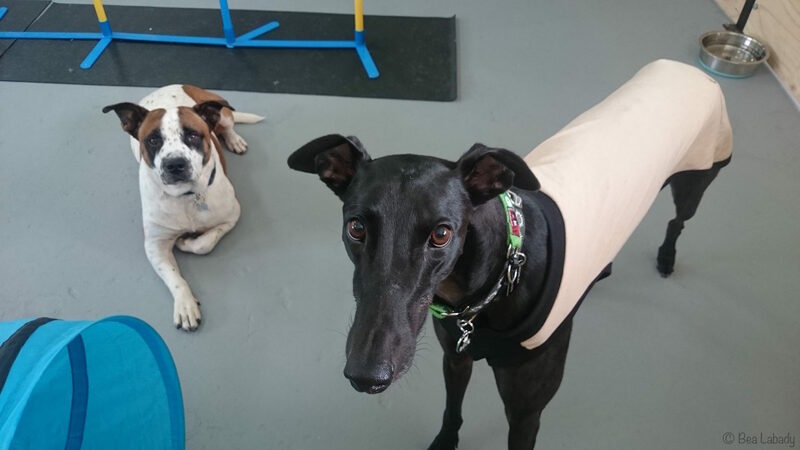 Attending puppy preschool is crucial if you want a well-socialised, confident pup. For pups 8-15 weeks of age. Small group training classes for juvenile and adolescent dogs (16 weeks-18 months). 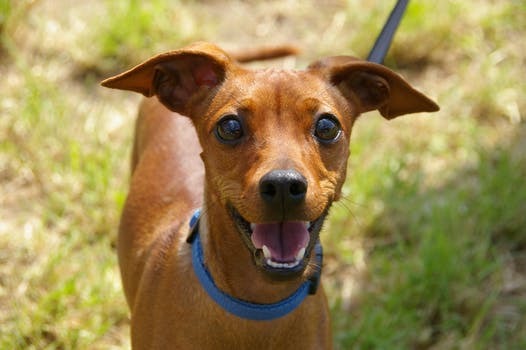 One-off training sessions to target basic training problems such as pulling on leash or excessive jumping. A thorough approach to address problem behaviours such as fearfulness, leash reactivity or excessive barking. 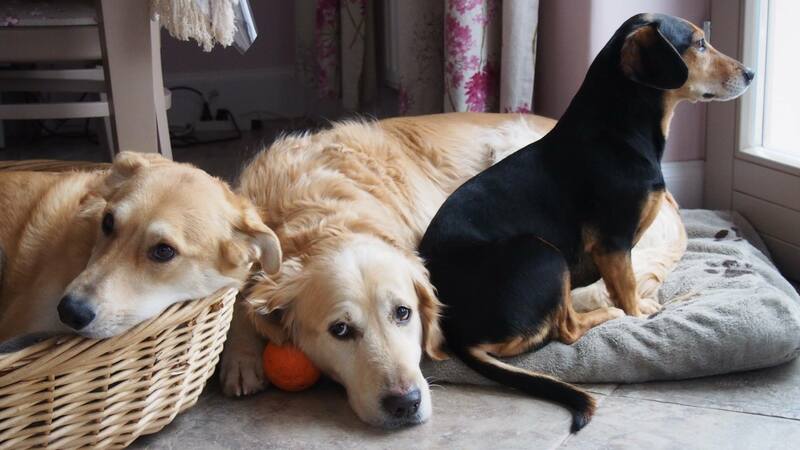 This service is to benefit the pet’s mental and physical wellbeing while their owners are away. Can’t find what you’re looking for? Feel free to call on (04)24 166 167 or use the online contact form to get in touch.